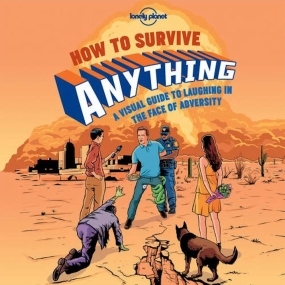 How to Survive Anything is a visual guide to laughing in the face of adversity. Earthquake imminent? Stuck in the middle seat on a long-haul flight? Here is a book that will teach you How To Survive Anything. Using the witty, graphic format it will help you withstand any challenge, from the extreme to the ordinary, that life might throw your way.